Kids Capoeira at Pearl Park - Click here for more information and to register! 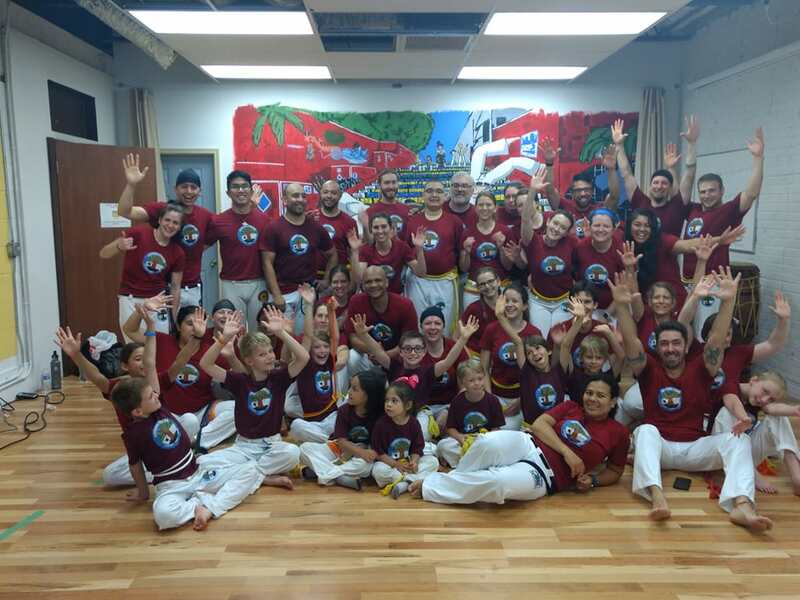 We are introducing a new class for community kids to come learn and play capoeira! Sign up for one or all of the classes! Our October Rodathon for Puerto Rico was a success thanks to all of our participants and generous donors! Together we raised and donated $1089 to the Coalicion de Boricuas en Minnesota, to go towards the purchase of solar powered equipment and water filtration equipment. Love and Solidarity!